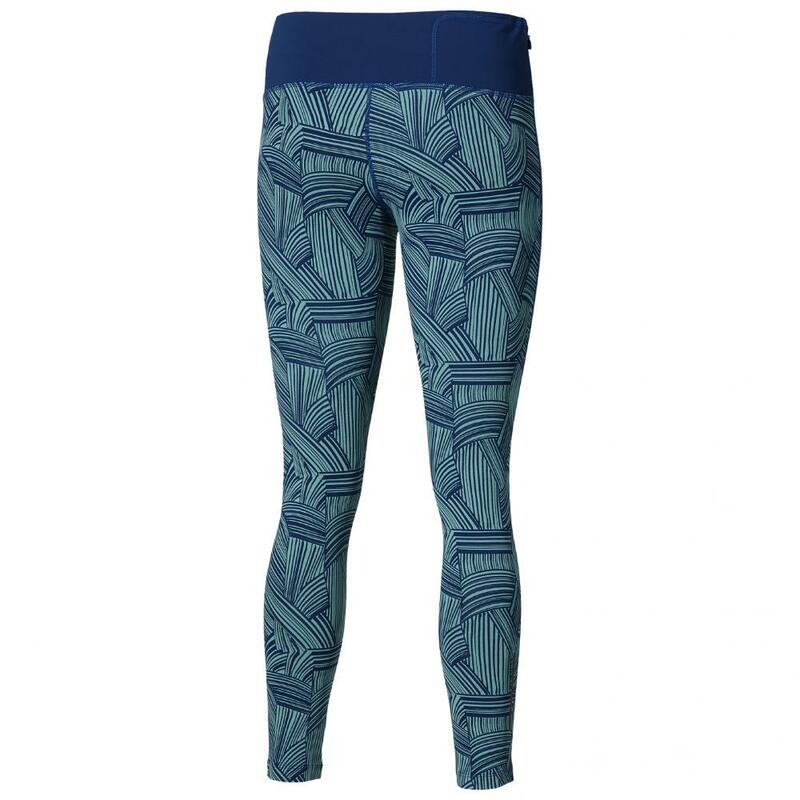 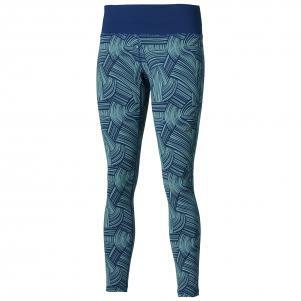 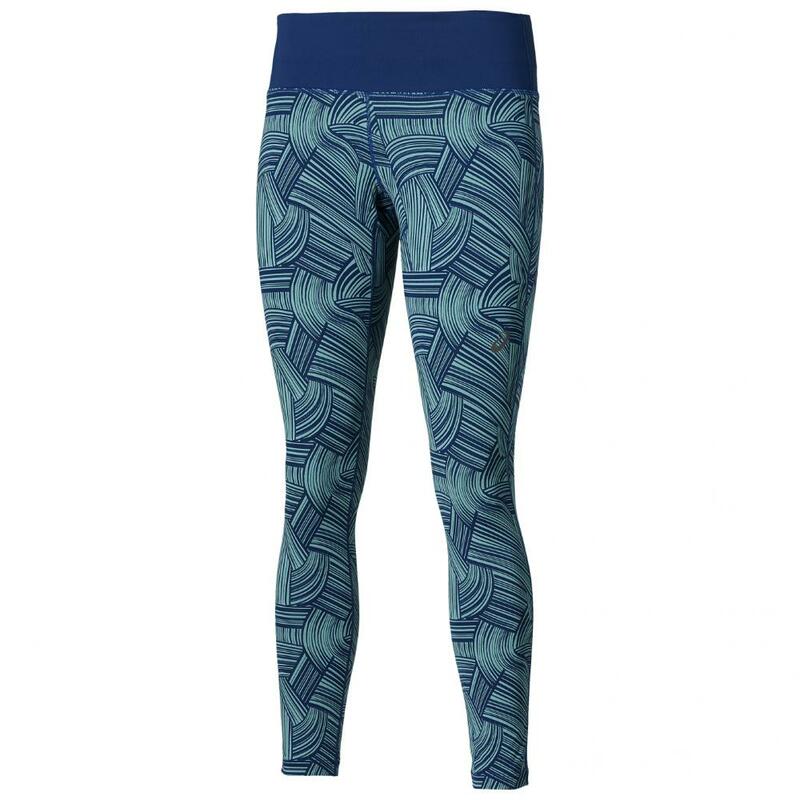 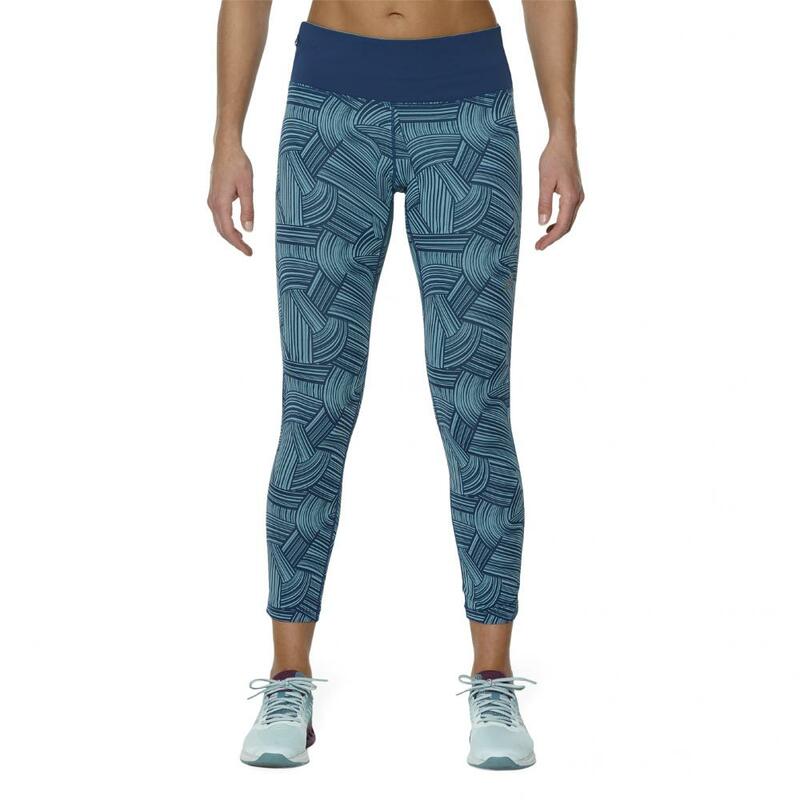 Get support from the starting line to the finish line with these bold and breathable long pants. 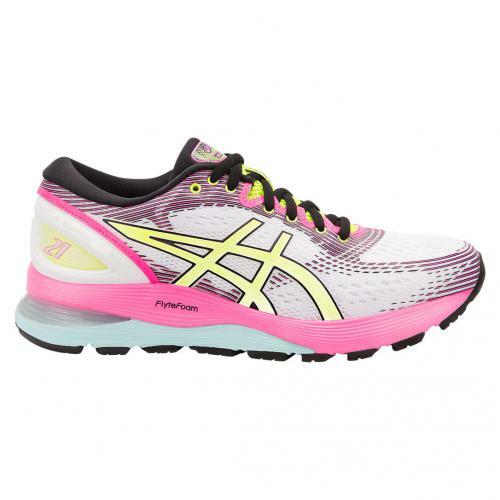 Will keep you dry when the toughest races with a moisture wicking fabric keeps moisture away from your skin. 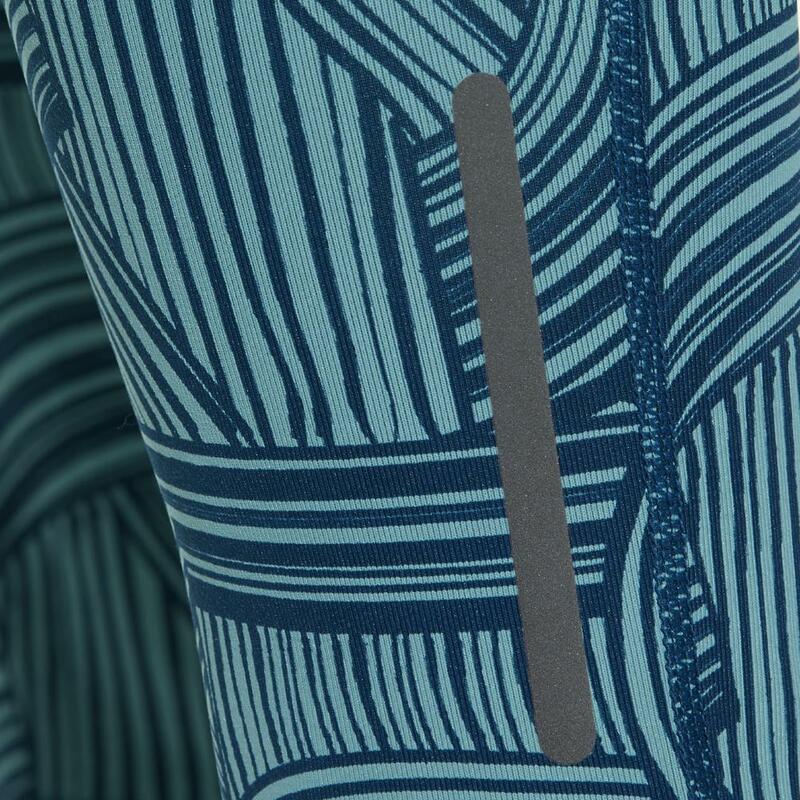 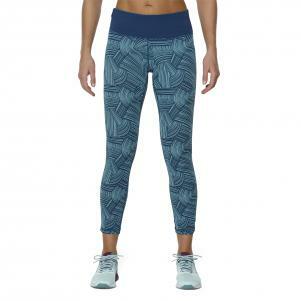 Experience the comfort even during long distances with a wide elastic waistband perfect to move freely. 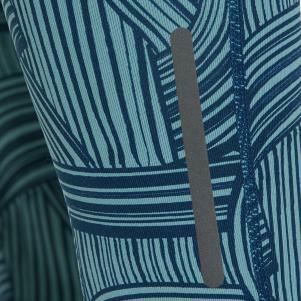 Remains visible in low-light conditions with the reflective print on the back.